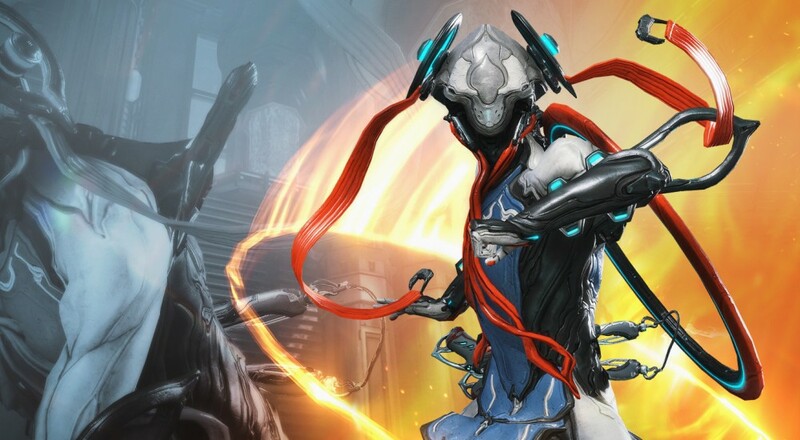 The PlayStation 4 and Xbox One versions of the action-y, space ninja-y, free-to-play Warframe got a big update last week in the form of new content. "Ring of Fire" is the latest bundle of goodies to arrive for the title and brings with it a new playable Tenno, new weapons, and some new customizations. The new frame is called "Nezha" and utilizes a flame powers for both destruction and healing (see more in the video below). In addition, three new weapons have been added to Warframe's already extensive arsenal. You can now whap opponents (or yourself) in the face with the Shaku nunchaku, impale foes on the Sydon trident, or slice them to ribbons with the Destreza rapier. Finally, new skins and other customization options have been added for existing Tenno. Warframe​ is free to download and play on the Xbox One, PlayStation 4, and PC.